So all my morning painting, ink detail drawing, IG following, and frame building has brought me to this. 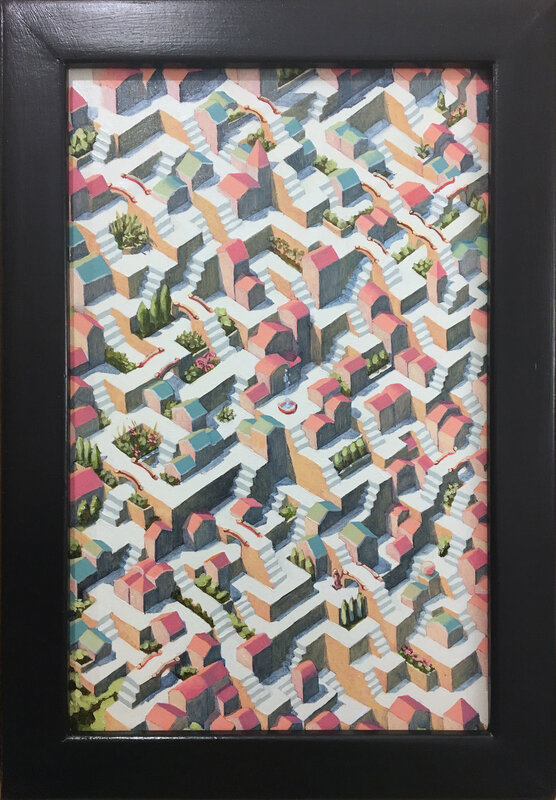 My first oil painting maze.. I am kind of super excited, because it is freaking awesome. That said, it is 10,000 miles from where I want to be.